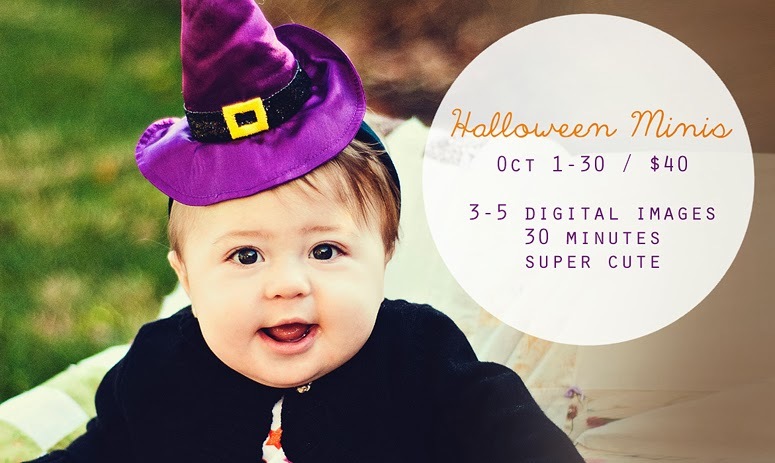 FORT WAYNE CHILDRENS PHOTOGRAPHER | Evalynn's Halloween Mini! LOVE THAT HALLOWEEN PHOTOGRAPHY IN FORT WAYNE! UPDATE: A couple of years ago I met the cutest little witch in all the land. 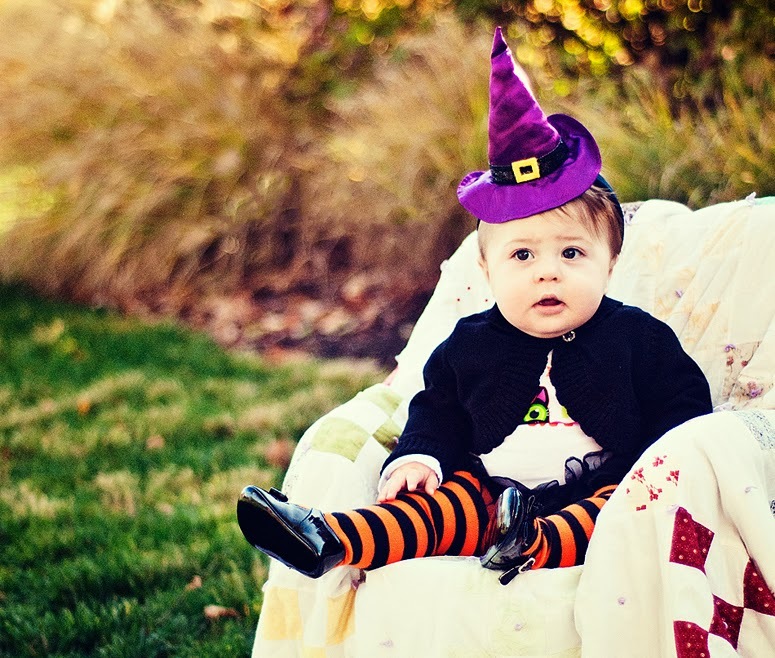 We got some adorable Halloween photos and she melted my heart a little bit -- or maybe just cast a spell over me! Anyway, I haven't really thought much about doing Halloween minis since, but this post always gets a lot of attention, especially at this time of the year. So I'm thinking it's time to bring them back for 2013! Here's the original post: Photographing cute kids is always a blast, but I love it even more when they're in adorable Halloween costumes. Evalynn awoke from some beauty sleep ready to cast spells and take cute pictures. She was definitely spooky chic in her orange striped tights and little ruffled skirt. I was loving the fact that she didn't mind her headband witch-hat and left it on for pictures. She wasn't entirely sure about her shoes, though. This was the first time she'd worn them. I reassured her that when she gets a little older she will LOVE shoes. What girl doesn't?? *wink* We ended up having to take them off because she just wanted to play with them, but I was sneaky enough to get pictures before she had a chance to notice them. These turned out SO ADORABLE. 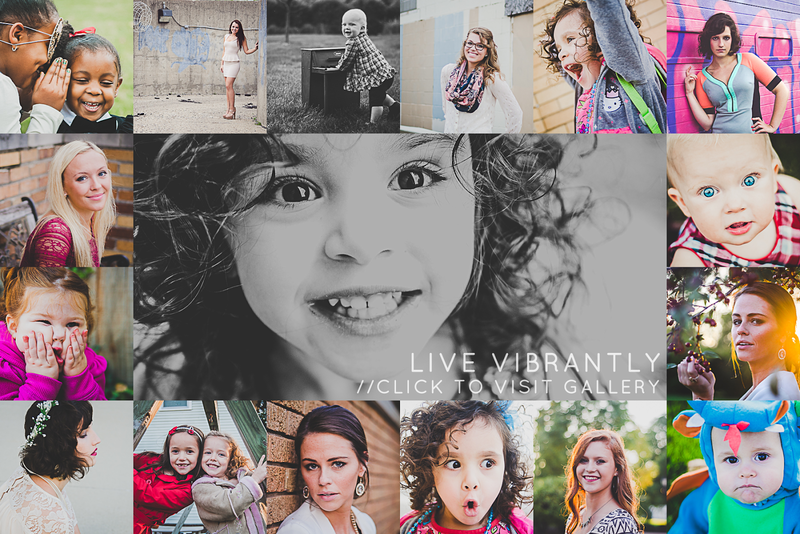 Super excited to present these photographs!! Ahh memories. I totally remember the shoe thing, reading over that post. So cute. Just so CUTE. I've gotta stop saying that though, lol, I sound like a broken record. Minis are by appointment only.